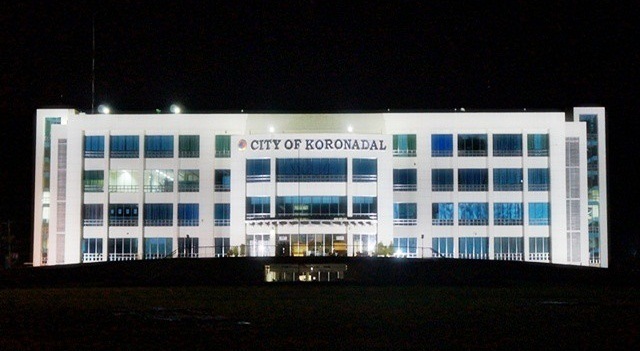 January 10, Thursday, is a special non-working day in City of Koronadal as declared by Malacañang. Through Proclamation No. 642 signed by Executive Secretary Salvador C. Medialdea last January 7, 2019 President Rodrigo Duterte declared Jan. 10 a special non-working day in the city to give the people the opportunity to celebrate the 19th Hinugyaw Festival and the 79th Foundation Day of Koronadal, which is celebrated every year to pay homage to the city's first settlers. Before World War II, people from Luzon and the Visayas settled in the place under the auspices of the National Land Settlement Administration (NLSA). 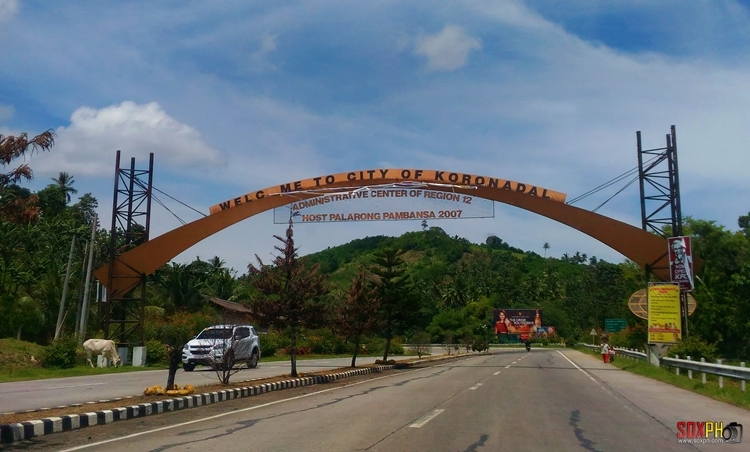 Once populated by members of the Blaan and Maguindanao tribes, Koronadal City, also known as Marbel, is now the capital of the Province of South Cotabato and the regional center of Region 12 or SOCCSKSARGEN. January 10 is the official date for the Municipal town fiesta commemorating the foundation of Marbel Settlement District of the National Land Settlement, according to the Municipal Council Resolution No. 32, Series of 1948. With the theme, "Embracing our forefathers' legacy for peace and economic prosperity", the week-long Hinugyaw Festival 2019 celebration will run started last January 3. The events leading up to the closing day include a drumline & streetdancing competition, trade fairs, a Pioneer Settler's Exhibit, hiphop dance and musical competitions, beauty pageant, handurawan, a fun run, motocross, mixed martial arts and many other exciting activities. The festival will end on January 10 with fireworks display and Hinugyaw Festival streetdancing competition. See the Hinugyaw Festival 2019 Schedule of Activities here.